Are you in the mood for an excellent Chinese meal but you are not sure how to prepare one? Then dont waste time in the kitchen! 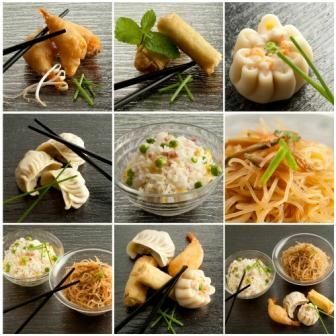 Let our expert chef at Lee Lam House create your favourite Chinese dish for you. 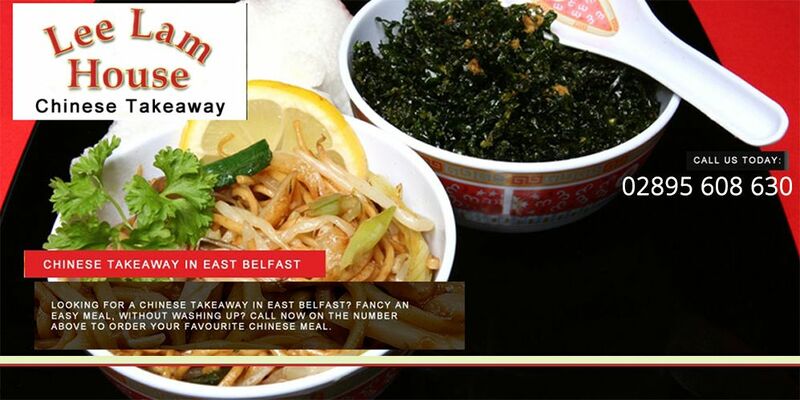 We use only the finest and freshest quality ingredients in our dishes and we can even deliver it direct to your door! 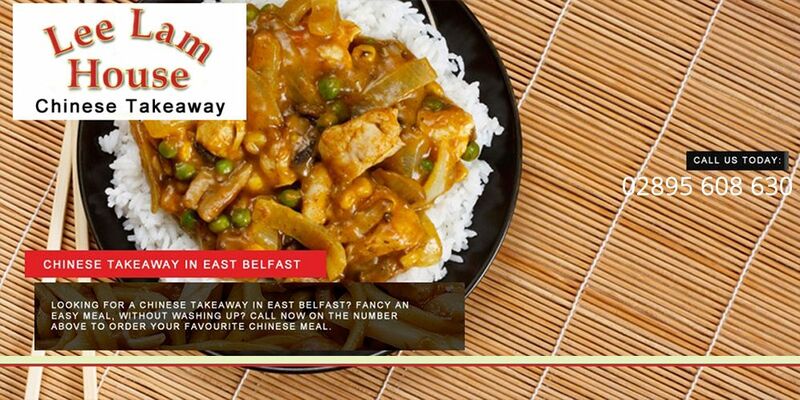 Lee Lam House offers you fast local delivery throughout the Castlereagh and Cregagh areas. Why not view our menu and select your favourite dish tonight? 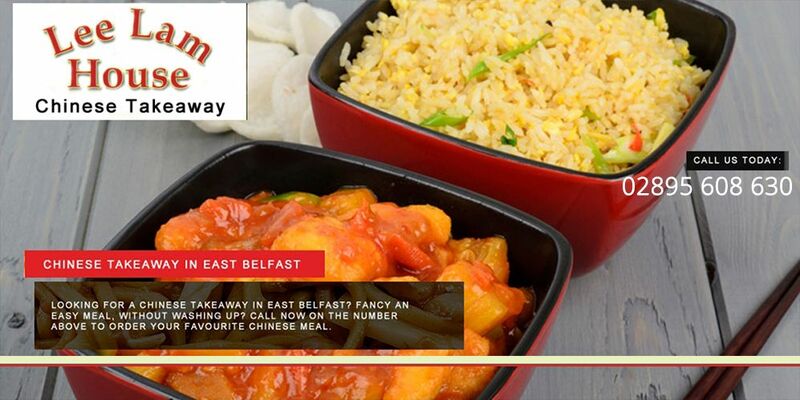 We have the highest rating possible for food hygiene and all of our dishes include boiled rice, chips or fried rice. Please call us on our Freephone number to place your order. If you have a general enquiry you can send an email via our contact us page and we will get back to you as soon as possible.